MEANING OF LIFE - Tapes !! 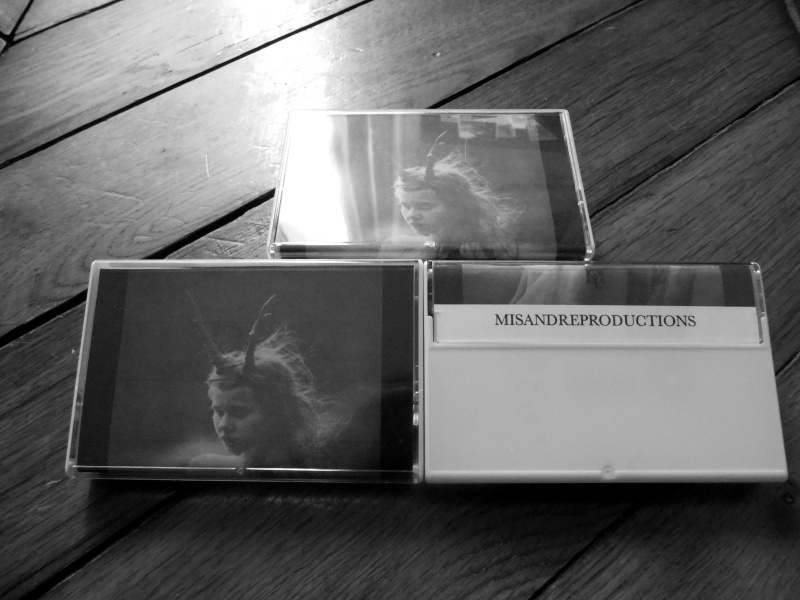 Misandreproductions , new tape ! !